There are 12 different free pentominoes, often named after the letters of the Latin alphabet that they vaguely resemble. Ordinarily, the pentomino obtained by reflection or rotation of a pentomino does not count as a different pentomino. The F, L, N, P, Y, and Z pentominoes are chiral in two dimensions; adding their reflections (F', J, N', Q, Y', S) brings the number of one-sided pentominoes to 18. The others, lettered I, T, U, V, W, and X, are equivalent to some rotation of their mirror images. This matters in some computer games, where mirror image moves are not allowed, such as Tetris-clones and Rampart. 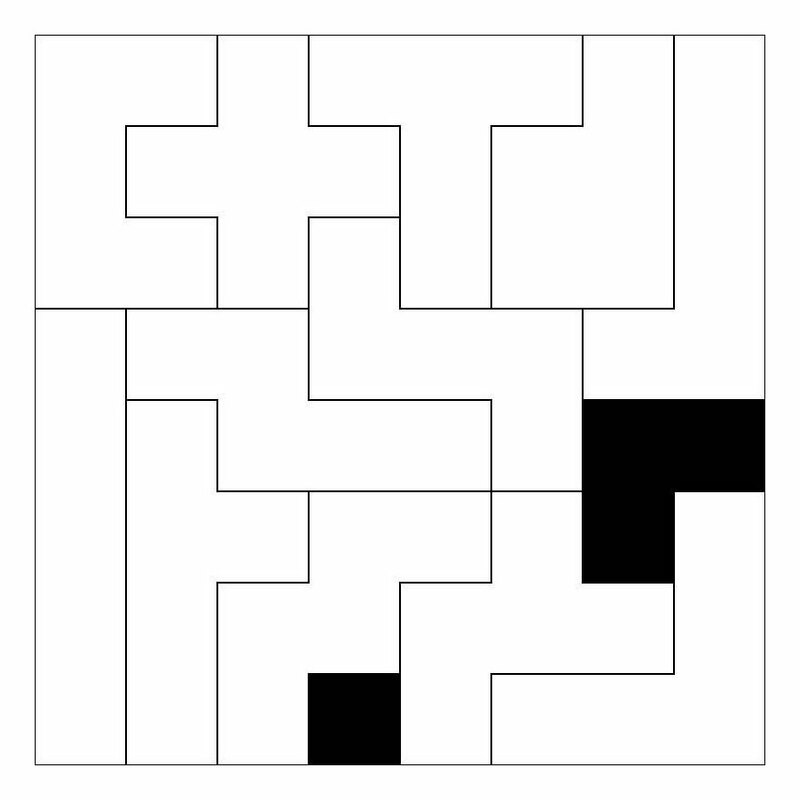 Each of the twelve pentominoes can be tiled to fill the plane. 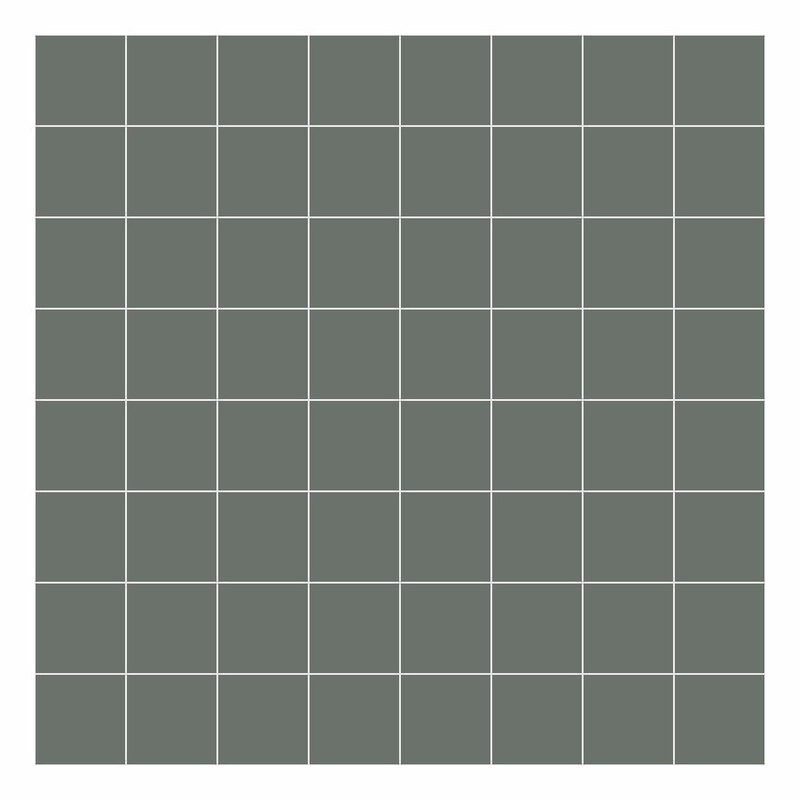 In addition, each chiral pentomino can be tiled without using its reflection. There are board games of skill based entirely on pentominoes, called pentominoes. 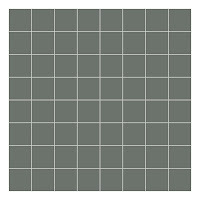 One of the games is played on an 8×8 grid by two or three players. Players take turns in placing pentominoes on the board so that they do not overlap with existing tiles and no tile is used more than once. The objective is to be the last player to place a tile on the board. The two-player version has been weakly solved in 1996 by Hilarie Orman. It was proved to be a first-player win by examining around 22 billion board positions . Pentominoes, and similar shapes, are also the basis of a number of other tiling games, patterns and puzzles. For example, a French board game called Blokus is played with 4 opposing color sets of polyominoes. 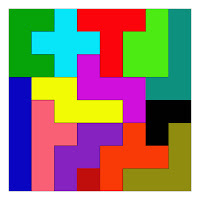 In Blokus, each color begins with every pentomino (12), as well as every tetromino (5), every triomino (2), every domino (1) , and every monomino (1). Like the game Pentominoes, the goal is to use all of your tiles, and a bonus is given if the monomino is played on the very last move. The player with the fewest blocks remaining wins. Parker Brothers released a multi-player pentomino board game called Universe in 1966. Its theme is based on an outtake from the movie 2001: A Space Odyssey in which the astronaut (seen playing chess in the final version) is playing a two-player pentomino game against a computer. The front of the board game box features scenes from the movie as well as a caption describing it as the "game of the future". The game comes with 4 sets of pentominoes (in red, yellow, blue, and white). The board has two playable areas: a base 10x10 area for two players with an additional 25 squares (two more rows of 10 and one offset row of 5) on each side for more than two players. The second manufacturer of a Pentomino based game is Lonpos. Lonpos has a number of games that uses the same Pentominoes, but on different game planes. The so-called 101 game has a 5 x 11 plane. 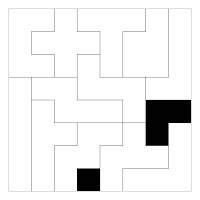 By changing the shape of the plane, thousands of puzzles can be played (although only a relatively small selection of these puzzles are available in print).